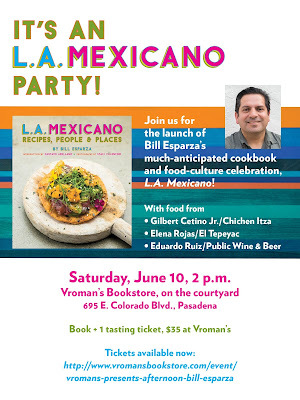 Come Join Me at Vroman's in Pasadena on 6/10 for the Release of LA Mexicano. It's an LA Mexicano Party! This Saturday, April 22nd at 3:30PM, I will be on stage at the Cooking Area 4 at the LA Times Festival of Books, which will take place at the USC Campus. 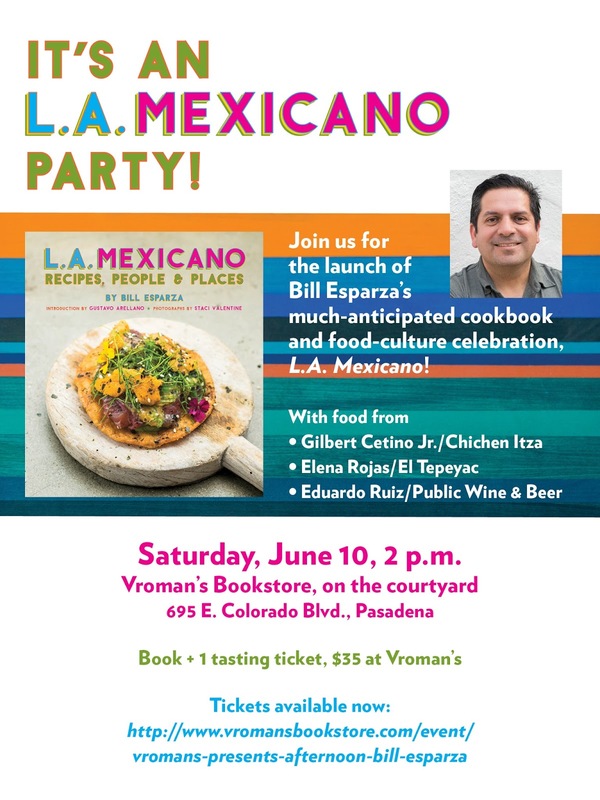 My first book, L.A. Mexicano on Prospect Park Books comes out in June, and this event with the amazing chef Wes Avila of Guerrilla Tacos is the first opportunity to present this book to the public. 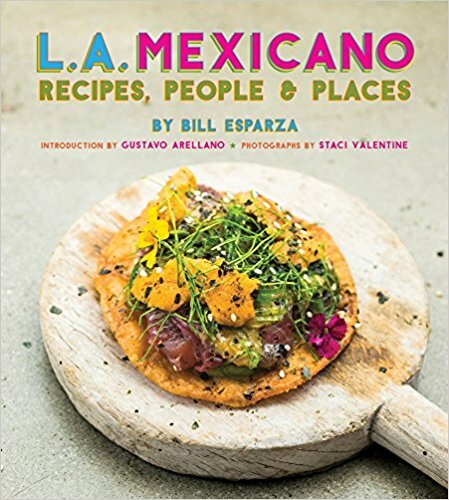 L.A. Mexicano is the story of Mexican cuisine in Los Angeles through the Recipes, People and Places that make L.A. the greatest Mexican food scene in the United States. Come out and say hello, grab a copy of the book (which you also can pre-order on amazon.com) and see what chef Wes Avila is cooking up. Despierta America at Tacolandia 2016 hails Tacolandia as a taco paradise. Hello Taco Lovers! It is I, your tacorazzo here, to announce that LA Weekly's Tacolandia 2017 is having a pre-sale from NOW through Sunday, April 2. Click on the link here and enter the promo code: TACOBILL to get discounted pre-sale tickets for General Admission and VIP for $45 and $65, respectively. For more information go to our microsite, and check out scenes from last year's event on these two tacolicious videos. I had no idea the James Beard Awards for journalism would be announced today, but thanks to Zach Brooks of Midtown Lunch fame, I learned I was nominated along with my editor, Lesley Bargar Suter, for our outstanding Taco City issue last summer in the category of Food Coverage in a General-Interest Publication. For the same issue we were also finalists at the Oscars of the magazine industry, the Ellies, which we didn't win, but were honored to be selected from the thousands of articles that were submitted. 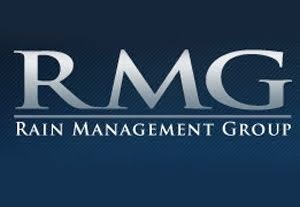 For those that follow me here and don't know, I've been working for Los Angeles Magazine for several years as a contributor to the online Digest and in print, as a food writer, travel writer and as an editor with Lesley Bargar Suter for the Taco City issue. 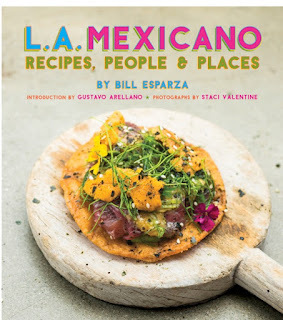 I've become well known for the taco coverage with my weekly Essential T column (and for being the curator for LA Weekly's Tacolandia), but regular LA Magazine readers are aware that I cover all of Latin America and street food for this prestigious publication. 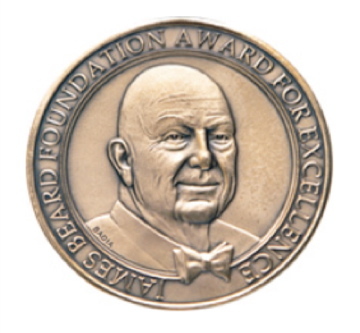 Wish us luck at the awards, and thanks for being a reader!